Randomly switching tones from a pack of common pitch. E.g. guitar chords in the key G. This leaves your notification tone recognizable, yet eliminates the annoyance of repetition. Theming your notification tone. 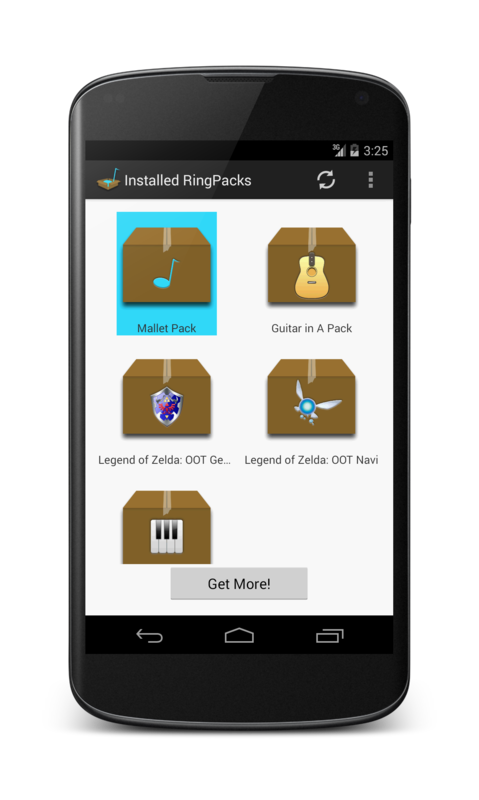 Try “packs” with sounds from your favorite video game. Lock the tone to keep it in place, then pick through the pack at your convenience. Stepping through songs. Tired of always hearing that same snippet of “Never Gonna Give You Up”? Turn off the shuffle feature to step through pieces of your favorite song in order as every new SMS comes in. An SD card installed and readable. 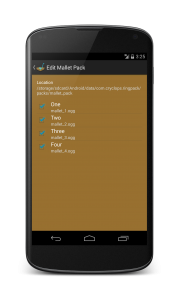 RingPack will not be able to function without an SD card present. Touch a pack to set it. Longpress any pack for options like Editing and Deleting. Press menu for Disable, About, and Settings. I’ve removed the homescreen widget in the latest release due to low usage. Let me know if this makes you sad. You can make your own packs! If you’re a developer, and want to list your pack on the Market, please email me as I’m still getting the tool together. If you’re just a user, you can get started right now! RingPack uses Google Analytics to figure out what’s working and what’s not. All data is anonymous, so there’s nothing to worry about there. Please report bugs using the Contact form and via your phone. Played around with the settings on phone, cannot get tone pack to play. Sorry about that. Would you mind providing a few details so I can figure out the bug? When you open RingPack and try to change the pack from “None” to one of the other packs, does the radiobutton change? Does a Toast display on the screen saying “Pack Set”? Remember, if your phone is on vibrate or silent, you won’t be able to hear the tone when you press the play button, and it won’t vibrate either. I suppose making it vibrate would be a good idea. Is there a way to get the tone to play without also vibrating? I’m on a G2 with Android v2.2. It should only vibrate when you set a pack, or play the tone via the widget. It should conform to whatever your phone’s preferences are under Settings > Sounds > Vibrate whenever you actually get a text. Are you experiencing the vibration whenever you get a text even though you’ve disabled it in Settings? Or would you just prefer an option to stop it vibrating when using the widget or setting a pack? Yeah, I’m an idiot. There’s a setting RIGHT below where you choose your ringtone that denotes whether or not the phone will vibrate on text. Crisis averted. Thanks for the quick response anyway! great app! but the playback wont work when you try to play it in the edit menu. so all i can hear is the first sound in the pack when i select it at the home screen. im using an htc evo running CM7 nightly build. The edit screen plays the ringtones on the Media volume track, while selecting a pack plays the tone on the Notification Tone volume track, since it’s actually setting the tone. It’s possible that your Media volume was all the way down. Try playing with the volume keys. If that doesn’t work, get back to me. Thanks! What does this mean in point B? Hi! 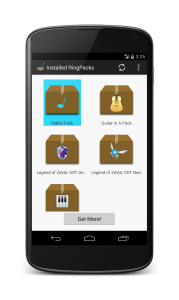 I’ve downloaded your RingPack app for my Samsung Ace (2.2 android) and Super Mario, Zelda OOT and Navi OOT packs and all it’s ok but… it doens’t shuffle the sounds ^^U It only plays the same sound with all the notifications. What can I do? I really like your app idea and I’d wanna know how fix this problem >< I've read all the tips, seen all the pictures and screenshots settings and I changed mines to be like those. Could you help me? Thanks! Yeah, it does go to the next one in the widget. Today when I turned on my phone sound a different tone, but still plays always the same instead of shuffle them each time I receive a notification. I tried emailing you back, but it’s not working. It’s good that the widget can switch them. What notifications are you expecting it to move on? 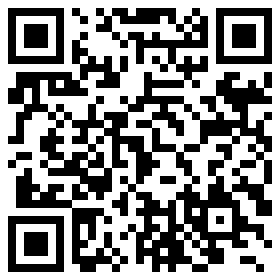 SMS? I can get the program working but it won’t randomize the tones in the pack. It only plays the top tone checked off. Also, would it be possible to get an option for this program to open on start-up? Thanks, love the idea and work you’ve put into this.